Home › Top › M radio.. every friday.. The show of Mauro Nakimi! Ibiza link is also a family where we talk about the activities of our friends.. This week we talk about the radio show, every Friday, starting at 23, on Mradio, of Mauro Nakimi! 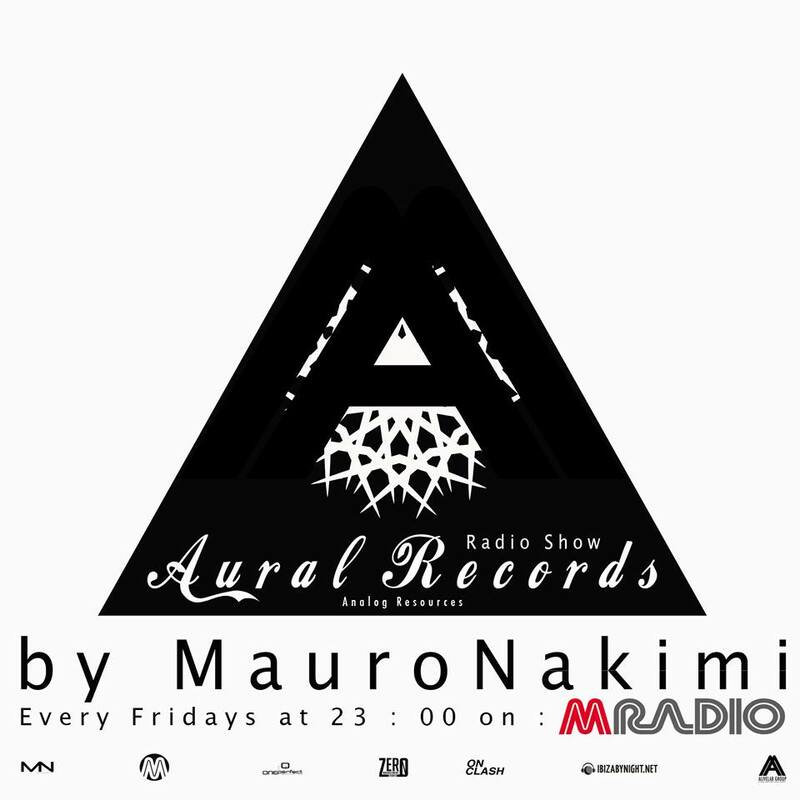 This radio program “Aural records radio show” sooner will become a cult show..and in a few weeks Ibiza Link will meet Mauro Nakimi for an exclusive interview! This is a poster of the show! ‹ Tonight, Coimbra, Portugal..Gianni Callipari!